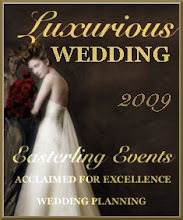 The 2010 event planning season is upon us and Easterling Events is ready for the call. 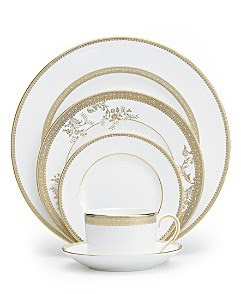 We would like to share some of our favorite décor items that will make any event memorable. 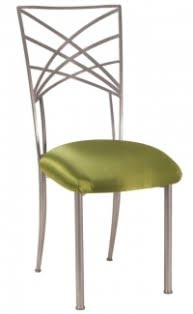 Chameleon Chairs – adds elegance and a distinctive style to any event. 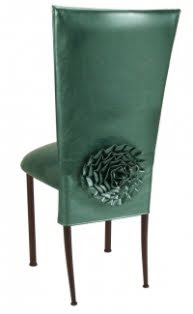 These chairs are perfect for any corporate and social events. 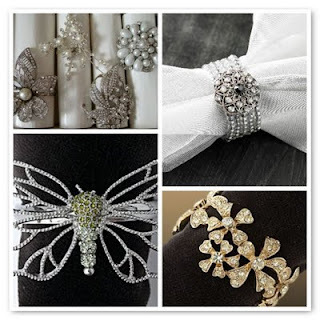 Napkin Jewelry – is a unique and fun way to add dimension to your table design for any occasion. 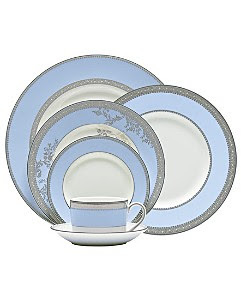 Specialty China – Why use plain white china when you can create a unique setting with prints and patterns. 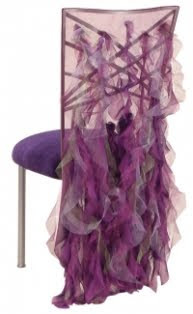 Specialty Linens – are a must and the best way to add color to a room under any circumstances. 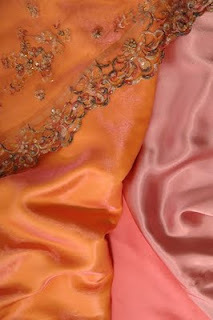 Beaded, Pintuck or Satin linens are great choices to help transform a room. 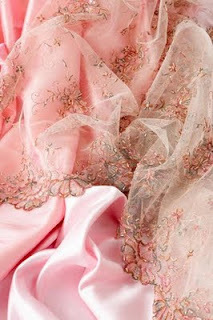 Wildflower Linen has some of the best specialty linens in the industry. If you need assistance with finding a few of your favorite things...than call us at 443-927-7143 or email us at info@easterlingevents.com we would love to help.